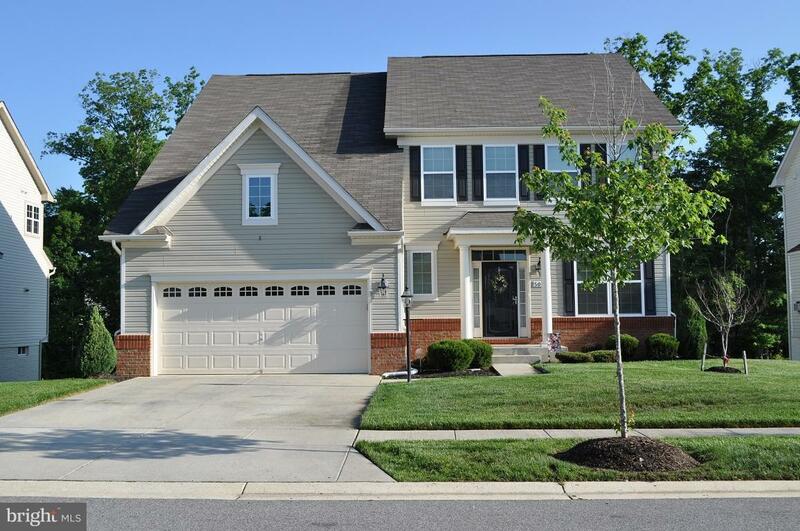 MOVE IN READY, Meticulously clean & well maintained 3 story OPEN FLOOR PLAN, Colonial.The plush backyard backs to trees overlooking the golf course. 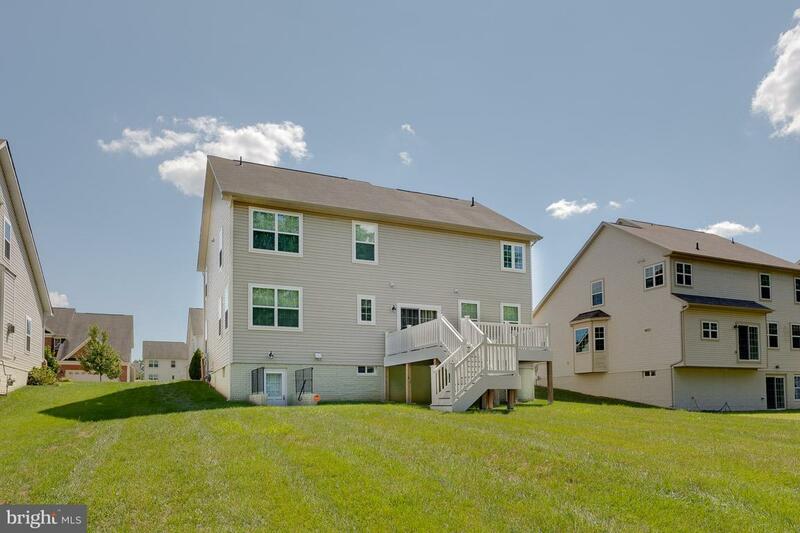 4 lg bdrms, 3.5ba ,Sep DR. w/ butlers pantry, or Wine closet, Sep FR w/fireplace/blower. 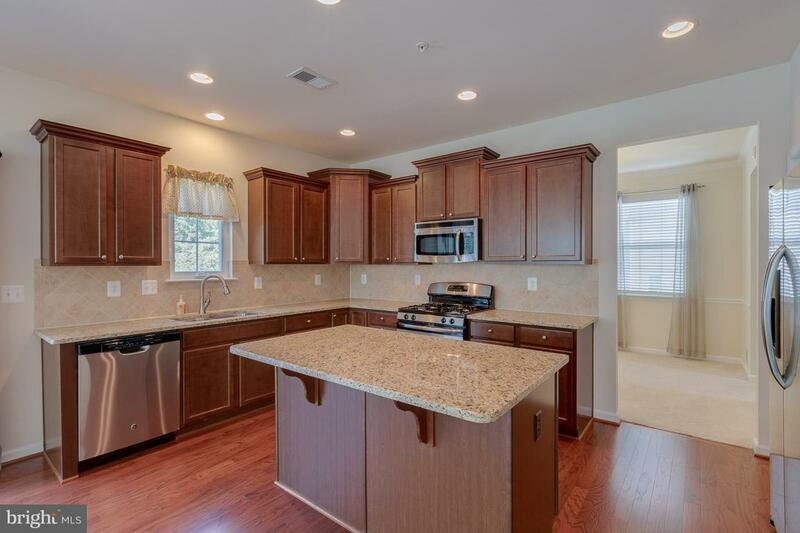 Kitchen,w/granite,upgraded cabinets, faucet,SS appliances,WIC Pantry, gas cooking, island and breakfast nook. 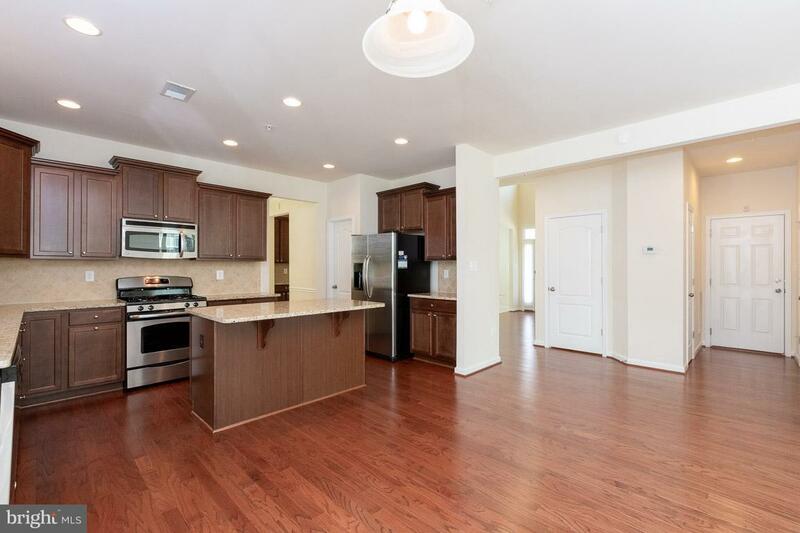 MB w/sep vanities,corner tub, Finished basement..